The production course is new to Papanui High School this year and has a range of Year 12 and 13 students who work together to make this year's production the best it can be. 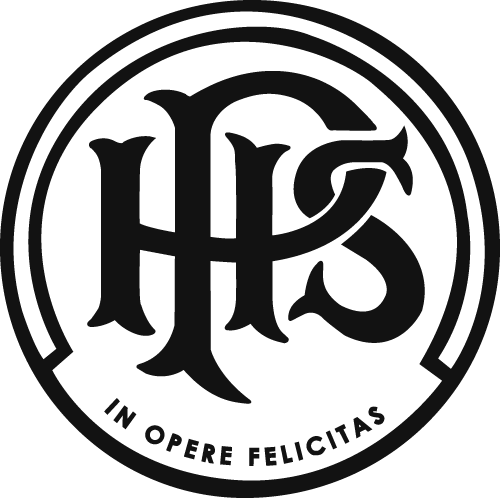 It allows everyone to have a chance to participate in something they are passionate about, whether it be acting, costume, makeup, lighting, and many more. 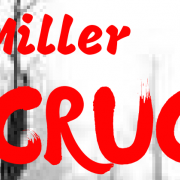 This year, the production course is going to be performing “The Crucible“ by Arthur Miller. The Crucible is about a small group of teenage girls in 1692 Salem, Massachusetts caught in an innocent act of conjuring of love potions to catch young men, who are forced to tell lies that Satan had invaded them and forced them to participate in the rites, and are then forced to name those involved. Thrown into the mix are greedy preachers, landowners trying to steal others', land and one young woman infatuated with a married man and determined to get rid of his innocent wife. Directed by Mrs Grubb, tickets are available for purchase from the student office. $5 for concession, and $10 for adult. 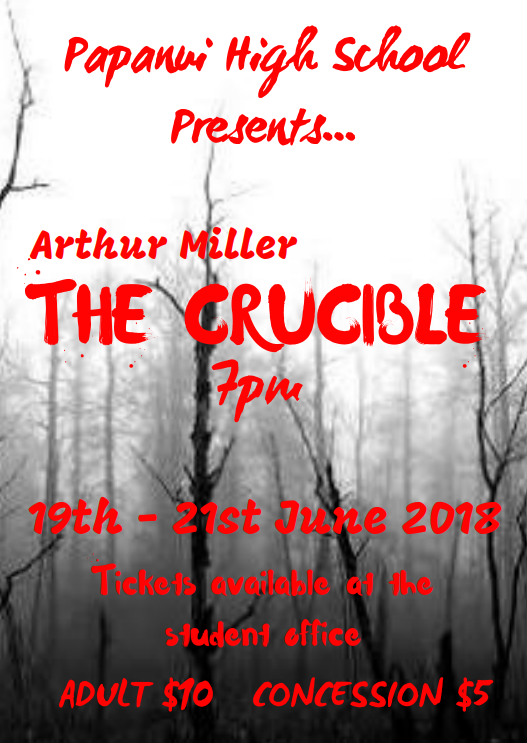 The production will run on the 19th, 20th and 21st of June, starting at 7.00pm in the school hall. Email scd@papanui.school.nz for any questions.